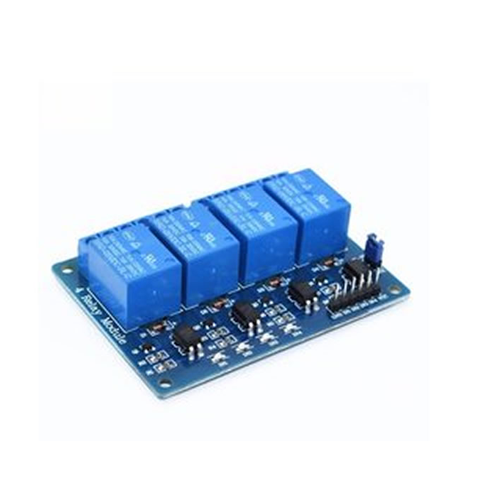 The 4-channel relay module is able to switch up to 250A 10A and can be easily applied to home automation and control applications. 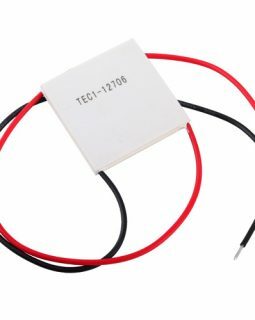 his thermoelectric cooling lets you heat up or cool things simply by reversing the polarity of the wires. One side heats up while the other cools. 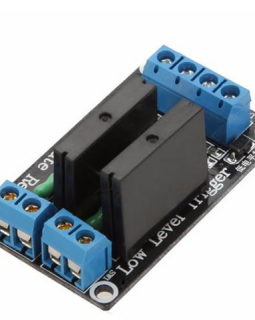 It can be used for CPU cooling, Video Card, Mini fridge and other cooling/heating applications and even for electricity generation! 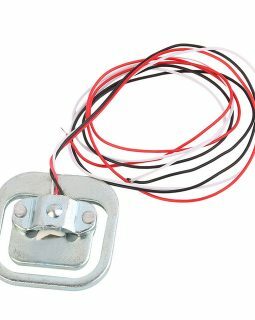 This load sensor, sometimes called a strain gauge, is the same one found in digital bathroom scales (you know, the ones you use in January for your New Year’s resolutions, and then forget about a month later). This sensor can measure up to about 110 pounds. 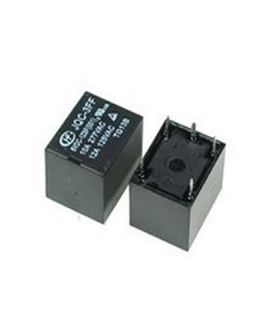 This is a 5V solid state relay 240V 2A, able to control sizable loads. 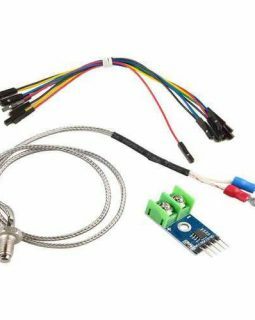 This temperature sensor and module makes use of the Maxim MAX6675 K-Thermocouple to digital converter IC to provide a micro controller compatible digital serial interface (SPI compatible) to provide accurate temperature compensated measurement of the supplied K-Type thermocouple sensor. 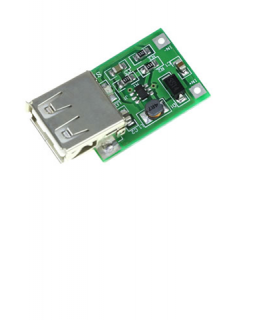 It has a 12 bit resolution providing temperature readings from 0oC to 1024oC (max temperature of supplied sensor is 450oC) with a resolution of 0.25oC.